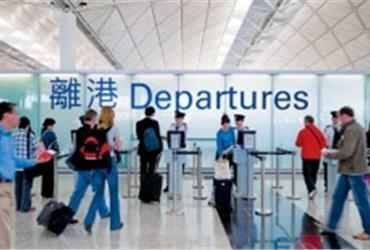 Hong Kong International Airport is becoming more popular than ever among international travelers in Asia. Passenger numbers and aircraft movements recently reached an all-time high, with 6.8 million passengers (+5.2%) passing through the airport in August. In that same month the airport handled the highest ever number of 36,950 aircraft movements (+3.8%). According Airport Authority Hong Kong (AAHK), travel by Hong Kong residents (8% year-on-year increase) was the main driver of the spectacular growth numbers. Also, overall passenger traffic to and from Mainland China, Japan and Europe recorded the most significant increases. Amongst key trading regions, cargo traffic to and from North America and Southeast Asia posted the most significant growth. 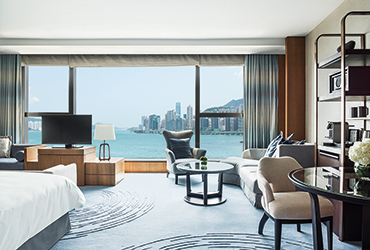 The brand new Kerry Hotel of Shangri-La group is the first hotel to open on the Kowloon waterfront in Hong Kong in two decades. Busy in Hong Kong? Take a nap! 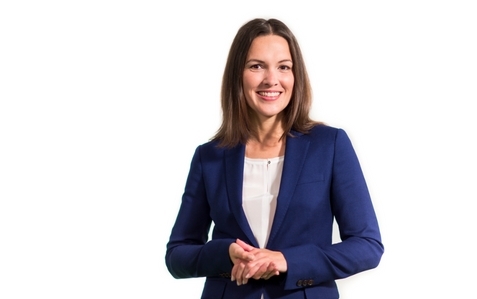 Are you out of energy while in Hong Kong? Go to one of the three newly opened Nap Lounges. Hong Kong International Airport is installing one of the largest self-service bag drop projects.